Note that we have removed the experimental UI/tutorial changes. Those should be popping back up in devprev soon, pending some fixes and modifications based on your feedback. As always, thanks to our devprev players for helping test the release! 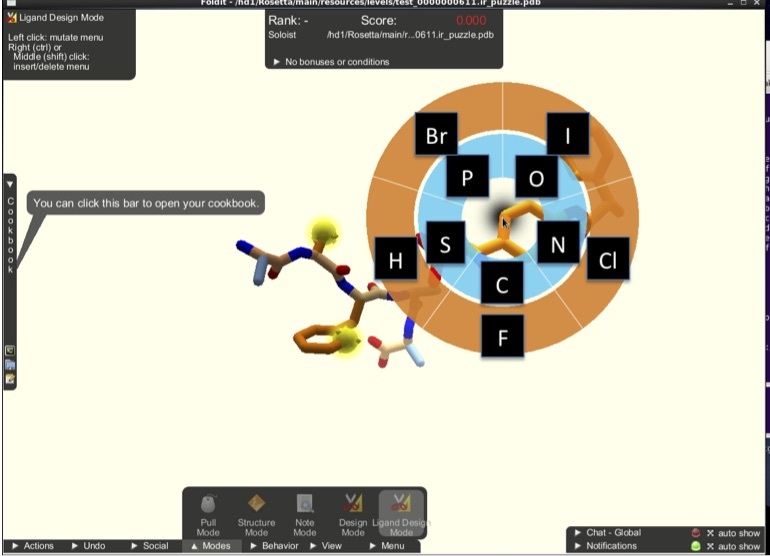 We recently solved the crystal structure of a protein designed by fiendish_ghoul in Puzzle 1331! 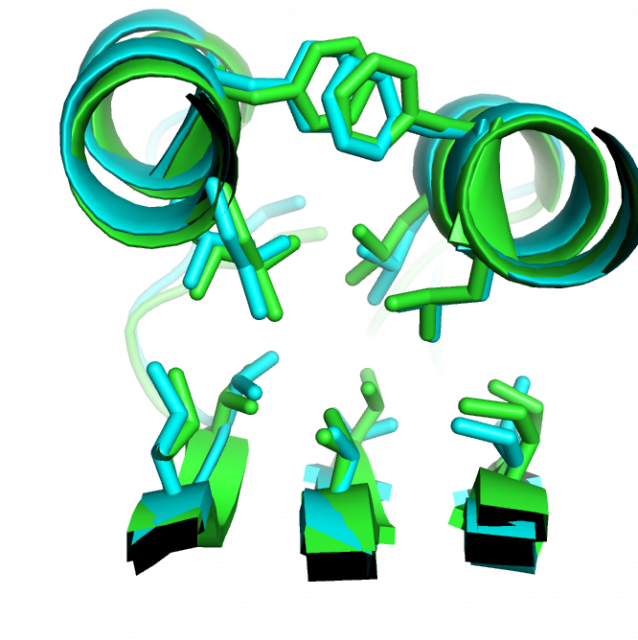 The crystal structure shows that the protein folds up exactly as fiendish_ghoul originally designed it, with a Cα RMSD of 0.9 angstroms! Congratulations to fiendish_ghoul! 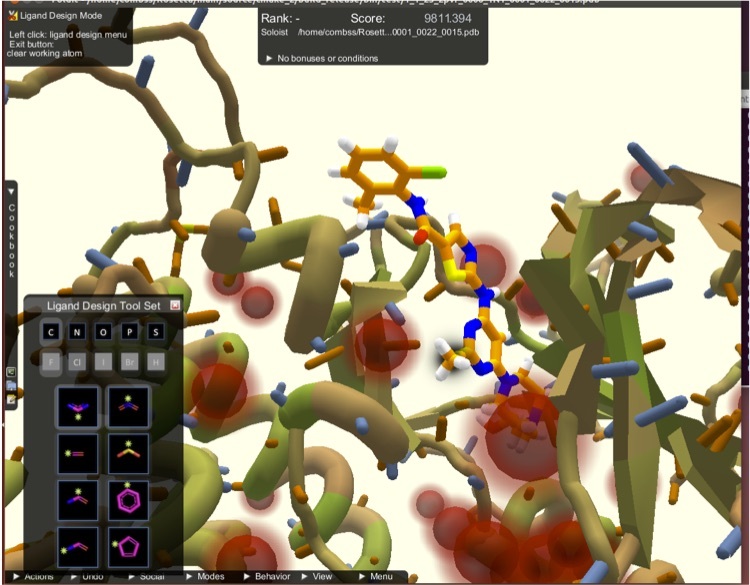 We've uploaded the refined electron density map into Puzzle 1516, so players can try folding a model into the electron density. Check it out now! Since Apple will soon be limiting support for 32-bit applications (https://developer.apple.com/news/?id=06282017a), we will be updating the macOS version of Foldit to 64-bit in an upcoming update, and the existing 32-bit version of Foldit will no longer be supported. This will likely require re-downloading the macOS installer. It's Citizen Science Day and the fine folks over at the Human Computation Institute together with SciStarter have put together an event called the CitSciDay HERO Challenge. Players go around and try out some cool citizen science games and earn badges. 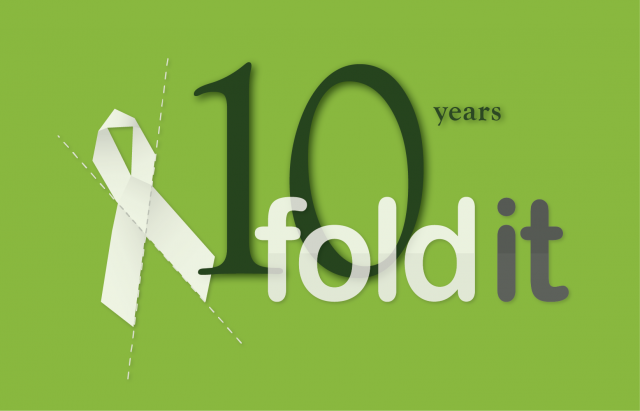 You may have guessed it, Foldit is involved this year! There are likely to be some fresh faces in chat from people coming by to earn their badge and try Foldit on for size. 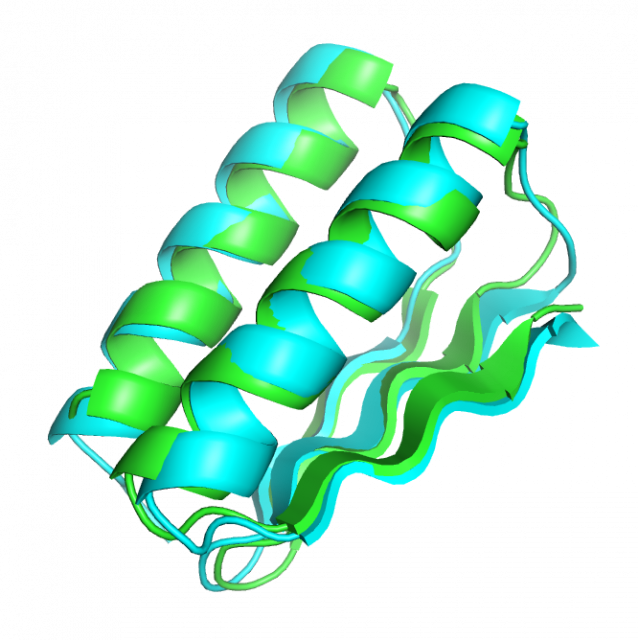 If you want to check out the event (or claim your Foldit badge!) check out the blog post here.